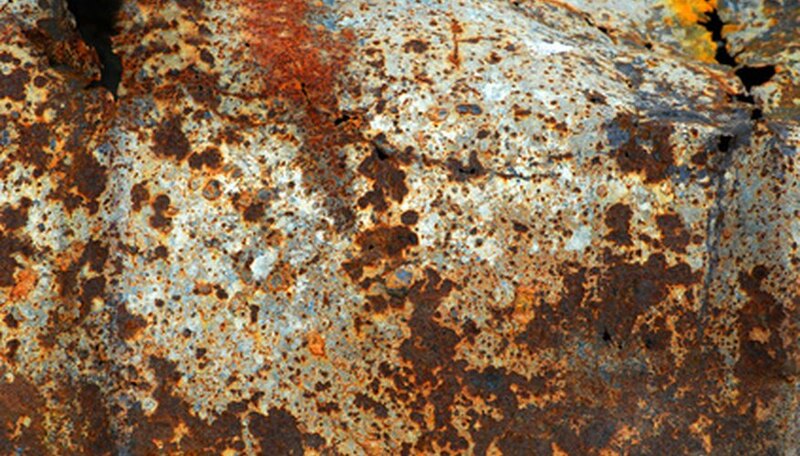 Ferrous metals like iron and steel can oxidize to form rust. 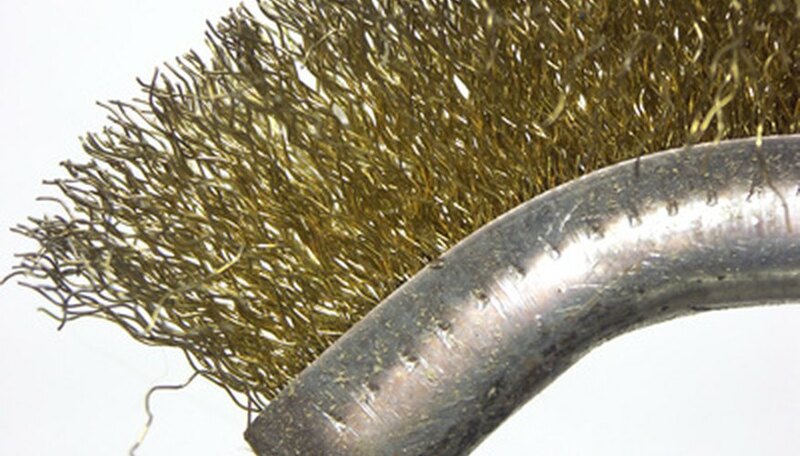 This weakens the metal and can cause failure of the part. 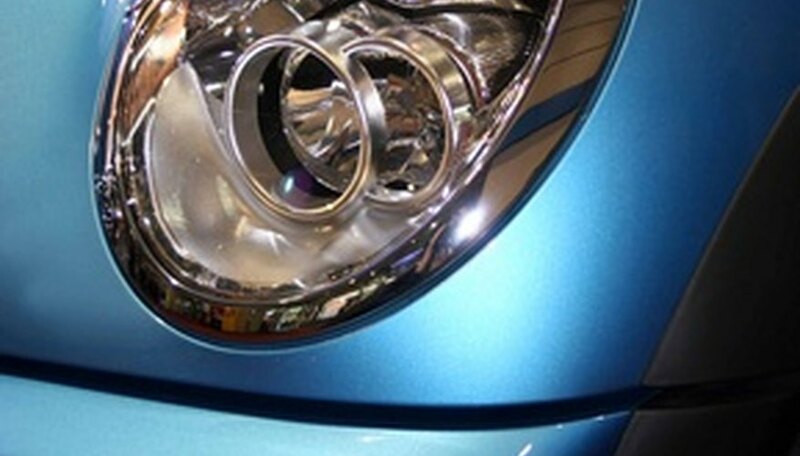 To avoid rust and corrosion, a variety of different coatings can be applied to the metal. Coatings are designed to prevent oxidation by keeping the part from exposure to oxygen and water. Zinc coatings protect ferrous metals from rusting by a different means--zinc is oxidized before zinc-coated metal parts start to rust. The zinc coating will corrode instead of the protected ferrous metal part. 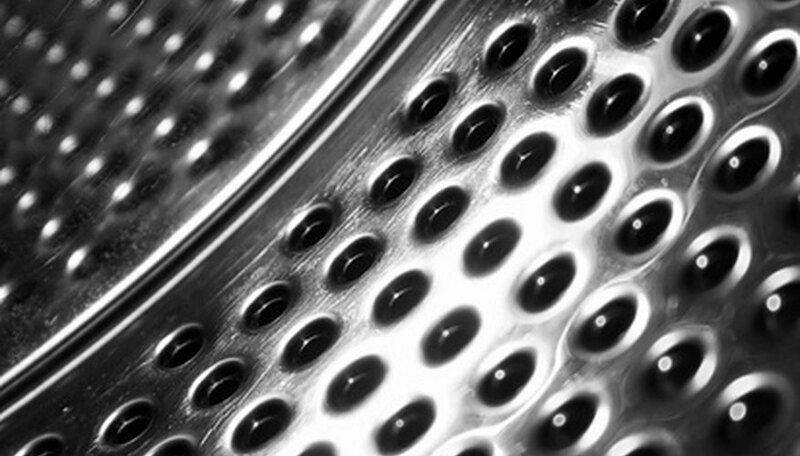 Anodizing is a process for non-ferrous metals that reduces or eliminates corrosion. Clean the metal part or surface. It is important to remove any dirt or corrosion before applying any rust-preventative coating. Make sure the part is clean and dry. Additional preparation may be necessary depending on the coating you are applying. Follow coating manufacturer's directions for further preparation. Apply a coating to a moving part's bearing surfaces. Oil or grease coatings are used on moving parts to keep the part protected from oxygen and water. Use oil or grease on moving parts that are exposed to other moving parts. 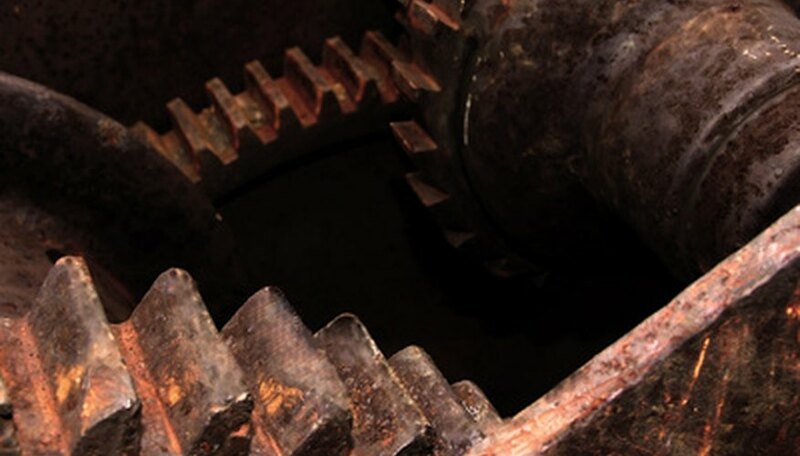 Oil or grease must be periodically re-applied to maintain corrosion-resistance. Apply a rust-proof primer or primer and paint. 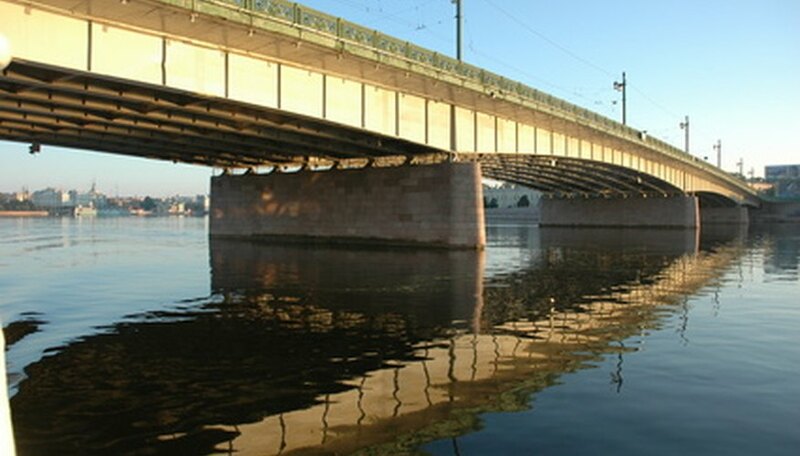 Rust-proof paints and primers are used on large surfaces and allow choice of different colors. Surfaces must be prepared by removing any loose paint, corrosion, and dirt. De-grease the surface with trisodium phosphate or solvent per the manufacturer's instructions. Rust-proof paints and primers cannot be applied to moving parts' bearing surfaces. 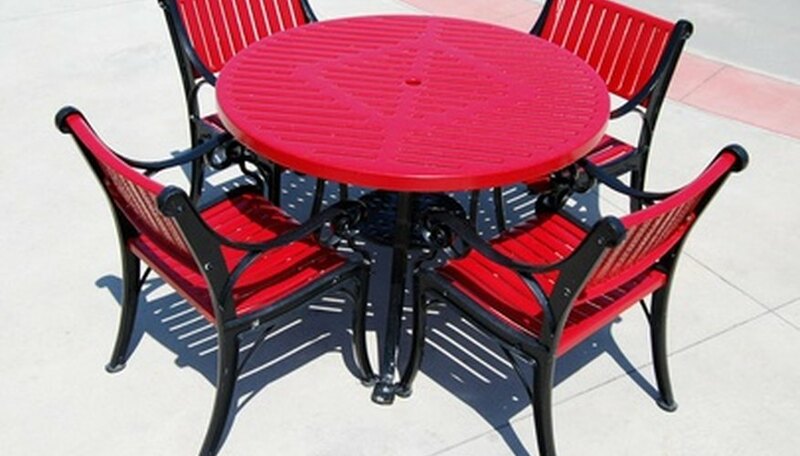 Apply a rust-resistant resin. Resins can also be colored and are used for longer-term protection but are more expensive than paints. Resins can also be used when additional qualities such as thermal insulation or sound dampening are required. Apply a zinc coating. The process known as galvanizing or hot-dipping applies a coat of zinc to a metal part. 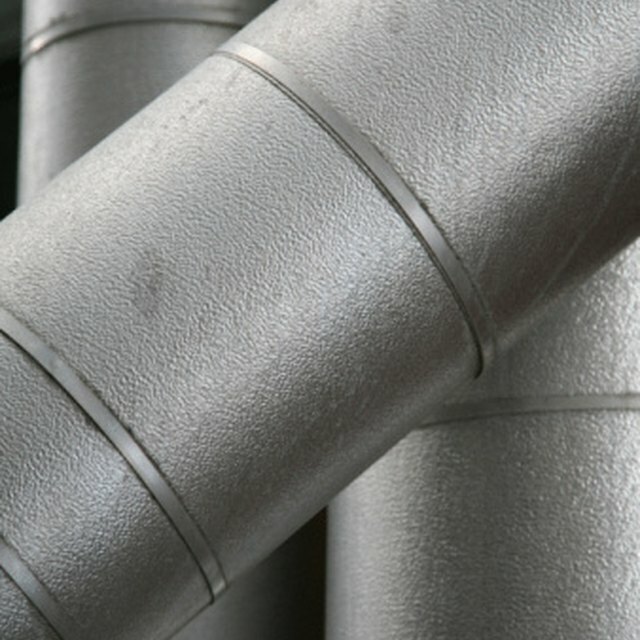 Zinc coatings chemically protect the underlying metal. Zinc can also be applied by brushing or spraying. If oxidation or rust is occurring, the zinc will oxidize before the ferrous metal it is coating. This prevents corrosion and weakening of the ferrous metal. Zinc is often applied below a finish paint coat. Anodize the metal part. Anodizing electrolytically applies a metal oxide that is less prone to corrosion than the underlying metal. This is a manufacturing process and is usually done on new parts by professionals. Contributor. "How to Prevent Rust With Coatings." Sciencing, https://sciencing.com/prevent-rust-coatings-6469698.html. 24 April 2017.